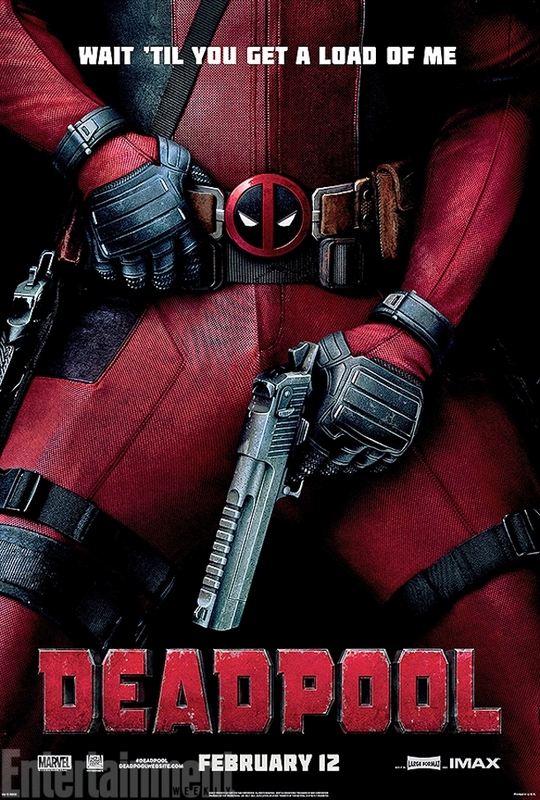 If there’s anything you can count on about Wade Wilson, it’s that he’s never shy to show off his guns… And BOY DID HE EVER as Entertainment Weekly just released a brand new one sheet to promote next year’s “Merc With A Mouth” flick in “Deadpool“, starring Ryan Reynolds as the titular character. As you can see above, it’s Deadpool’s “guns” alright… But it justifies the R-Rating the film is going to get, simply because it holds no punches and makes sure that you’ll be watching everything that shouldn’t be for kids and then some. What makes DP so popular is his ability to break the fourth wall… And do things that no normal sane man should… If he was ever one after undergoing experimentation in the first place. If you need to see how no holds barred he is again, here’s the “Red Band” trailer again. Deadpool opens on February 2016! Previous article(FIRST LOOK) TRESE the Boardgame enters Open Playtesting!